HWP Mourns the Loss of Howard Watson Phillips, Jr. | Howard W. Phillips & Co.
HWP Mourns the Loss of Howard Watson Phillips, Jr.
Howard Watson Phillips, Jr. – a dear friend and the son of our company’s founder – passed away peacefully on Tuesday, November 22 after a prolonged battle with various illnesses. 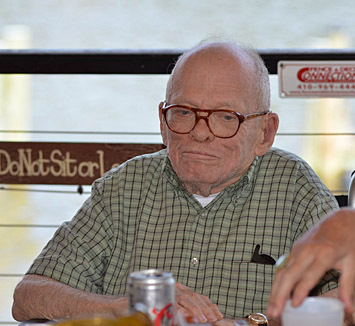 Howard was a life-long resident of Kensington, Maryland. He graduated from Landon School in 1944 and served in the US Navy during World War II. After graduating from Lehigh University in 1952, he joined his father’s insurance agency – Howard W. Phillips & Co. He remained active in the day-to-day operations for over 45 years. Upon retirement from the agency, he enjoyed visiting with life-long friends and spending afternoons at Columbia Country Club.  By Beverly Cauley| 2017-06-14T15:38:06+00:00	February 1st, 2017|HWP Insurance News|Comments Off on HWP Mourns the Loss of Howard Watson Phillips, Jr.